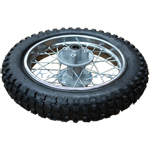 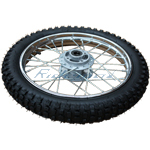 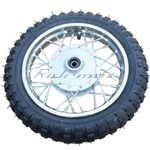 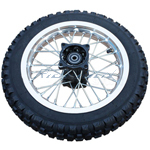 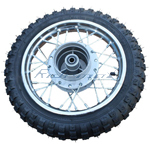 10'' Front Wheel Rim Tire Assembly for 50cc 70cc 110cc Dirt Bikes,free shipping! 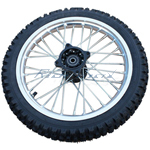 14" Front Wheel Assembly for SSR 70-125cc Dirt Bikes,free shipping! 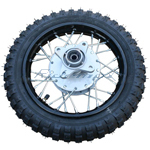 14" Rear Wheel Assembly for 110cc-200cc Dirt Bikes,free shipping!